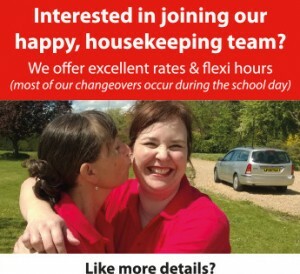 Join our fab Housekeeping Team? Hi, I’m Rachael. 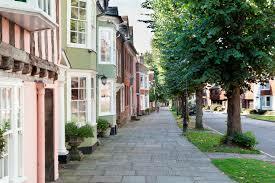 Lifestyle Sussex was created by me for you! My vision is to significantly enhance your busy lifestyle by delivering affordable services to a superior standard. My mission is to lead my teams effectively to make your life easier by delivering an efficient, customer focused service based upon our core values of honesty, reliability and teamwork. I love my work and enjoy taking a practical ‘hands on’ approach to completing the many projects I am working on… all of course delivered to you, your guests, your clients and your colleagues with a warm smile. Bubbles and laughter in our housekeeping team!